4 Things Your Internal Team Isn't Telling You - Wyndham Mills International Inc.
Internal recruiters are an important part of every company and certainly have their strengths. They are skilled at filling entry level or middle management roles as well as successfully executing internal moves between positions or departments. However, if you are a hiring manager responsible for filling critical positions, there are likely some important things your internal team is not telling you. Posting job requirements and screening inquiring candidates are easily accomplished by your internal team. They are highly skilled at writing job descriptions and filling non-critical roles. But when it comes to executive-level positions, they have no talent pool. So what do they do? Post and pray. The problem with this approach is that top performing candidates who are suited for high-level positions are passive candidates, especially in this tight job market. They aren’t looking at job boards or responding to LinkedIn in-Mails. They are happily employed, succeeding in their career and likely making money for your competitor. This reactive approach to recruiting is why you are frustrated, wondering why you are not attracting quality candidates. On any given day, the desks of internal recruiters are covered with stacks of open requisitions ranging from administrative assistants to VP positions. First of all, they cannot possibly relate to such a wide range of positions. Secondly, they have no time to have meaningful dialogue with the hiring manager. They are oblivious to the strengths, weaknesses and fundamental dynamics of the department. The sheer volume of work coupled with the lack of time, knowledge and resources creates an attitude of “just get it done”. Fill the position. Complete the paperwork. Check the box. This “one size fits all” mentality is not sufficient for satisfying key leadership roles in your company. 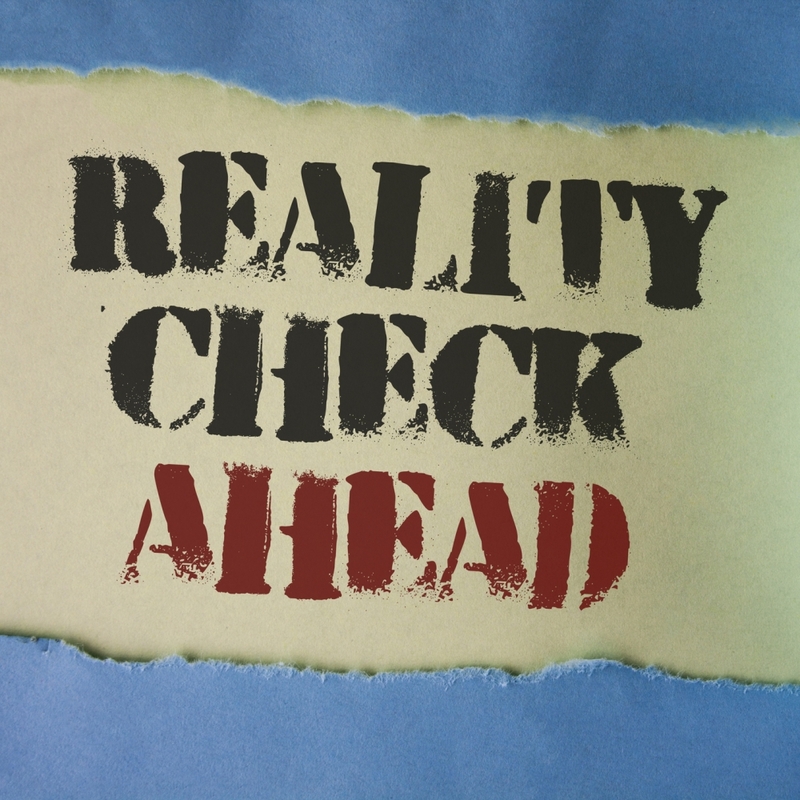 Checking the box results in bad hires that ultimately cost you time and money. Hiring managers have long since been frustrated with the lack of control in the internal hiring process. The hiring manager too often feels uninformed and unaware of the schedule and method being pursued. The truth is internal recruiters have no competition. There is no true motivation for efficiency and effectiveness and therefore time to fill suffers resulting in searches that take 3-4 months to fill. An open position in your department costs the company time and money, but it also negatively impacts you, the hiring manager, on a personal level. Internal recruiting is a vital resource in any organization when utilized properly. Sadly however, the recruiting process in almost every company is broken, and has been broken for years. Candidates know it. Hiring managers know it. Even talent acquisition teams know their recruiting system is broken. The outcome of a fragmented recruiting system is a damaged company brand. These over-worked, under-staffed departments cannot physically respond to every candidate and that’s when the brand is affected. A negative brand image leads to lower-quality candidates and rejected offers. Despite the limitations of internal recruiters, there is some good news. There is a solution for all of these problems. It just requires a different approach. You can attract top talent and avoid costly mis-hires. You can protect your brand and increase your accepted offers. You don’t have to read dozens of resumes and spend months waiting for the right candidate. All it takes is a conversation with an experienced adviser. Why not give us a call today? If you don’t have an immediate need, but would like to learn strategies for finding top performers, beating your competition to the best candidates and reducing the time and money you are spending on job searches, join our President/CEO for an informative webinar in which he shares some proven strategies he’s developed over the last 25 years. At Wyndham Mills International, we desire to walk alongside our clients in the recruitment process. We choose to have real conversations with you, listen to your needs and find the candidate who is ready to propel your organization forward. We would love the opportunity to get to know you and your needs. Let’s get to know each other now so we are prepared to take the necessary action when a need arises.